Disputes come in all varieties and sometimes end very tragically. For example, a nun who was involved in a legal case with pop star Katy Perry has died after collapsing during a court appearance in Los Angeles. Sister Catherine Rose Holzman, 89, had served the church “with dedication and love for many years”, Archbishop Jose Gomez said. 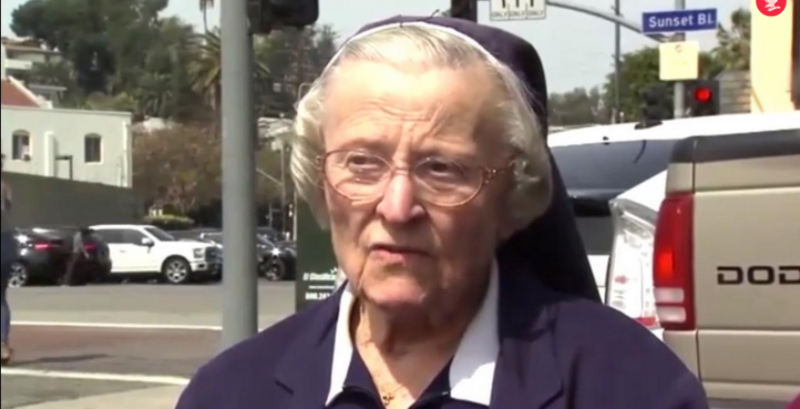 Just hours before her death, she spoke to KTTV, decrying a judge’s ruling that cleared the way for the Archdiocese of Los Angeles to sell the convent to Perry. The pop singer sought to buy the eight-acre property and its Roman-villa style buildings for $14.5m (£10.5m). Perry’s efforts to buy the aging hilltop home were frustrated when the nuns tried to sell the convent to a local entrepreneur to turn into a boutique hotel, but a judge ruled in 2016 that the sale was invalid. The Sisters of the Most Holy and Immaculate Heart of the Blessed Virgin Mary have owned the property for more than 40 years, but they have not lived in the convent for several years. In this world, disputes are everywhere and involve everyone from regular business owners to nuns and pop singers. When disputes threaten YOUR business, call in the litigator who knows how to really “Roar,” Dean Sperling who will resolve YOUR matter with YOUR best interests in mind!